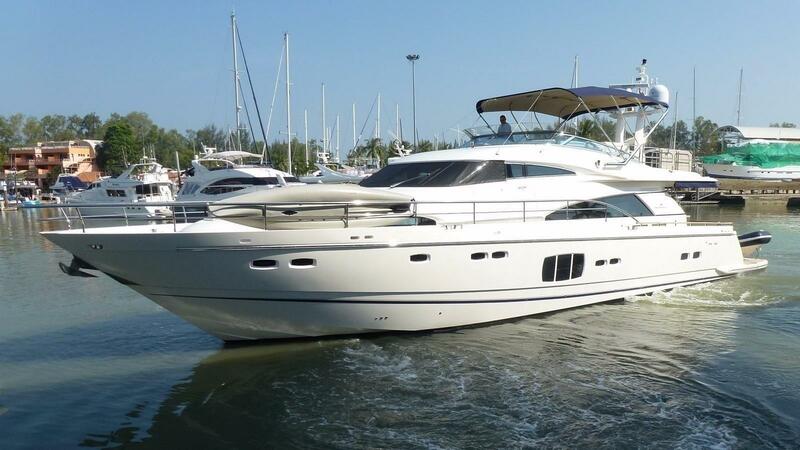 One owner Fairline Squadron 78 Custom. This boat has been maintained beautifully and is in very good condition. 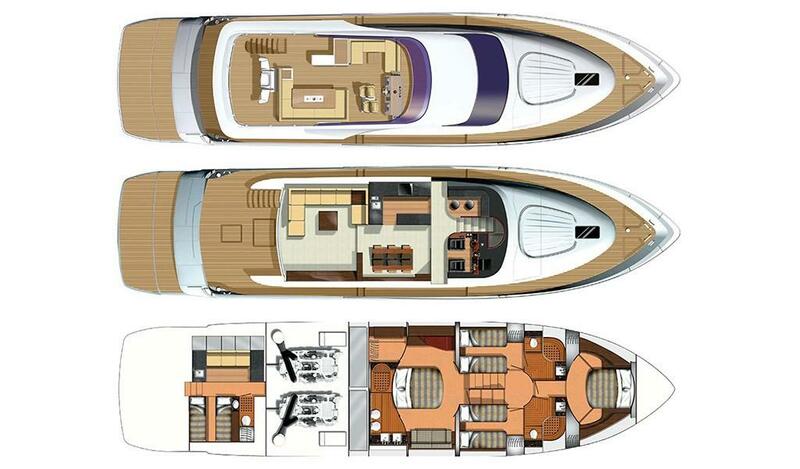 The Caterpillar C32-1622 engines have 300 hours and the boat features a great specification, great colourways and viewing is highly recommended. This boat is 110 volt. 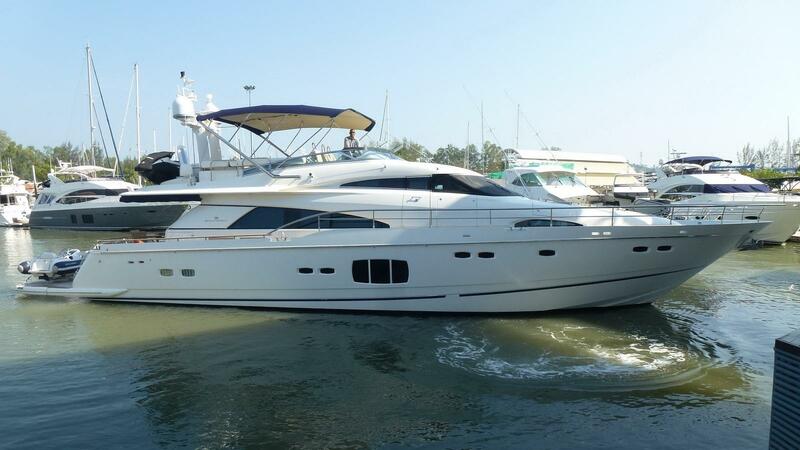 One owner Fairline Squadron 78 Custom. This boat has been maintained beautifully and is in very good condition. The Caterpillar C32-1622 engines have 700 hours and the boat features a great specification, great colourways and viewing is highly recommended.